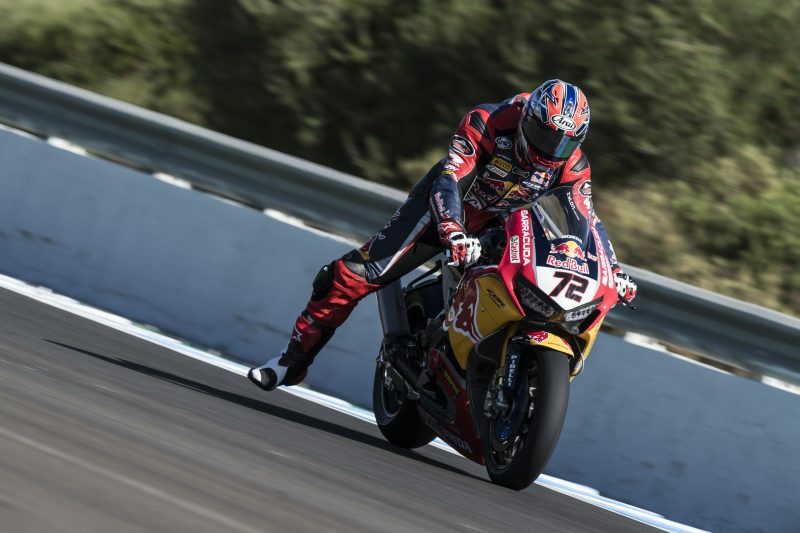 Day one of the Spanish WorldSBK Round of 2017 has drawn to a close for the Red Bull Honda World Superbike Team, with Davide Giugliano and Takumi Takahashi 17th and 20th, respectively, in the combined times of today’s two practice sessions at ‘Circuito de Jerez’. 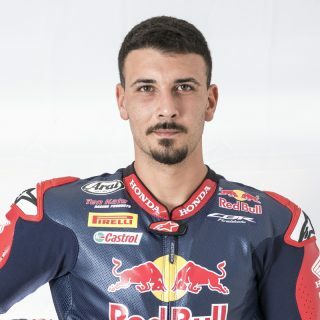 Both riders will therefore take part in tomorrow’s Superpole 1 with the goal to advance to the second and final qualifying session.Davide Giugliano had a steady start to the day as he got to grips with the Honda CBR1000RR Fireblade SP2 around the fast-flowing 4.423 Km Andalusian track, which has been recently resurfaced. 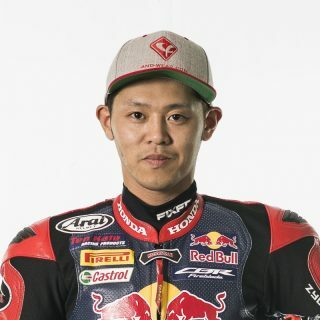 It took some time for the 27-year-old to find the right feeling with the bike, but in the final stages of FP2 he was able to improve on his morning’s lap time by 1.2secs after logging a 1’42.218 time with two minutes to go before the chequered flag was deployed.Takumi Takahashi jumped back on the WorldSBK-spec version of the Fireblade for the first time since his series debut at Portimão five weeks ago. 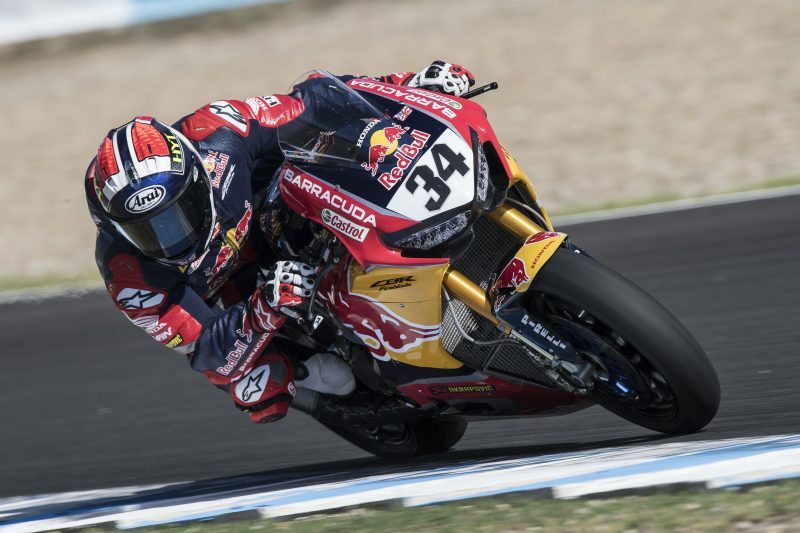 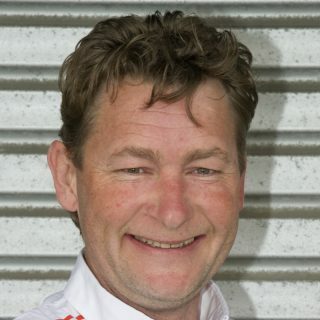 The Japanese rider worked hard with his crew to adjust back to a different machines and tyres he is used to racing at home, and to reacquaint himself with the circuit, where he has tested previously.